The Wilderness Systems Tarpon 120 is the most popular model in the Tarpon series due to it's manageable size. 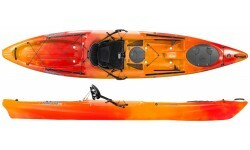 The Tarpon 120 is a Sit On Top Kayak designed for touring for all paddling abilities and is capable of day trips if desired. If you are looking for maximum speed to cover long distances you should also consider the Tarpon 140 and Tarpon 160, bearing in mind that these are larger and heavier with less stability for inexperienced paddlers. As with all the Tarpons, the Tarpon 120 is packed with features including Wilderness Systems Phase 3 seating system (one of the most comfortable seats available) that offers adjustable padded back support and leg support combined with adjustable footrests for the perfect fit. There's plenty of carrying capacity and space on deck to store your gear too. Paddle with lightweight fibreglass shaft featuring asymmertical blades for increased paddling effiency & reduced torque. Attach rod holders, fish finders, GPS, etc. to the Wilderness Systems SlideTrax system. 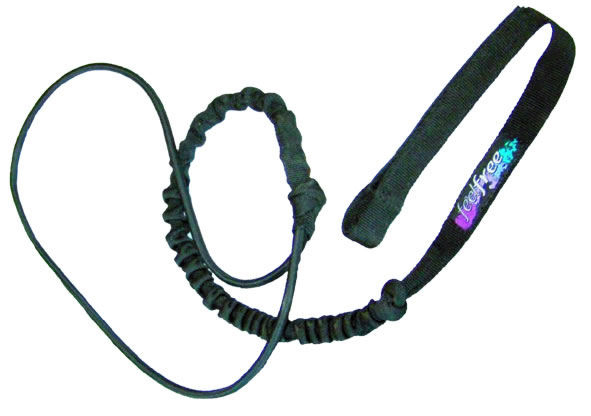 Simple & easy to use with rods slotting into tube, ideal for use on sit-on-tops & kayaks. 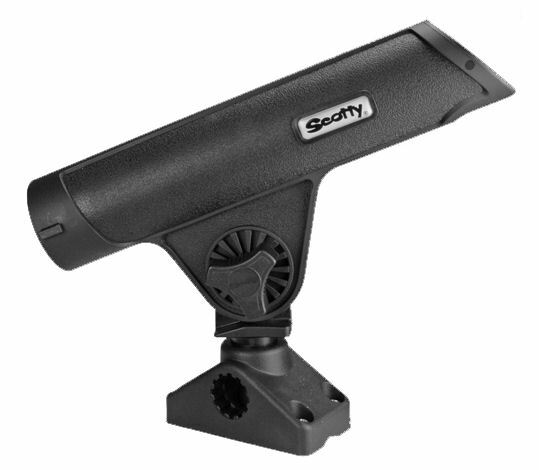 Includes 241 Side / Deck Mount. We offer a delivery service for the Wilderness Systems Tarpon 120 to home and work addresses throughout England, Wales, Scotland, Northern Ireland & Ireland. Buy a Wilderness Systems Tarpon 120 online from our website and collect from our store in Newhaven, East Sussex or from any branch within the Canoe Shops Group. There is no cost associated with this*.